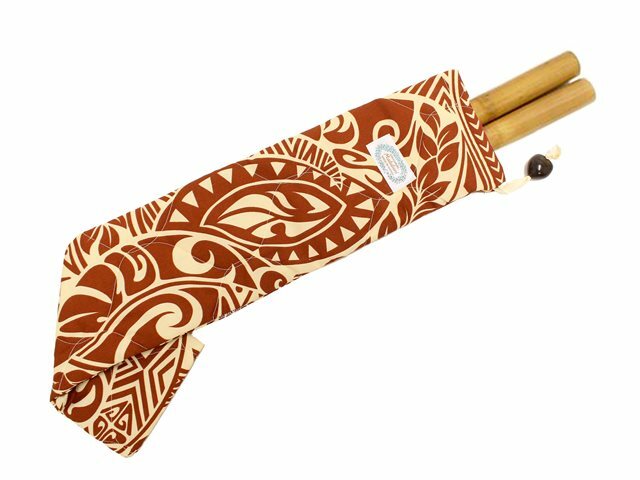 This Puili Case is great for carrying your pu`ilis to practice or performance in a stylish Hawaiian print of your choice! You can choose from many patterns! ※The numbers that are NOT in the drop down list are out of stock. The case is handmade, so the pattern will be different from the picture. Item was exactly what I expected. lots colors to choose, the color is cute!